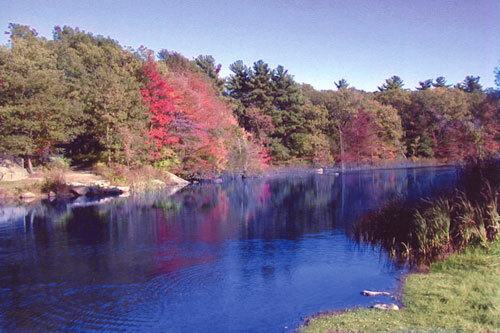 Welcome to Pond Meadow Park, a 320 acre conservation and passive recreation area spanning the Towns of Weymouth and Braintree, Massachusetts. 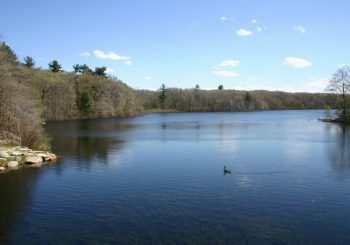 The park offers a wide variety of habitats, including meadows, woodlands and marshes, Smelt Brook and its tributaries, and a 20 acre pond and dam that provide flood control to protect the Weymouth Landing area. 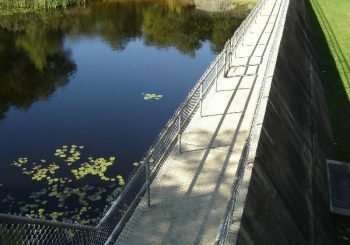 The park also provides several miles of walking trails, including a two-mile paved bike path. Activities in the park include hiking, bird watching, cross-country skiing, biking, and snow-shoeing. 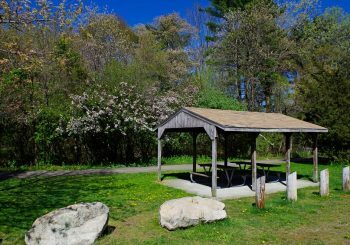 Located between Summer Street in Weymouth and Liberty Street in Braintree, the park is open year round. Virtual Tour A park for all seasons, take this virtual tour of Pond Meadow Park and experience nature and the beauty throughout the year.